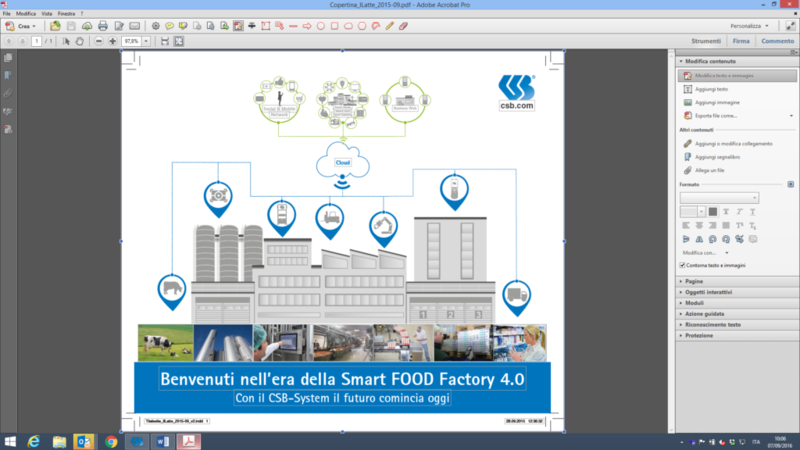 Automated systems for preparing orders, complete traceability of parcels or the use of robots for preparing boxes or pallets, are just some examples of the innovative trend of the last years in the dairy sector. Future production will be increasingly connected to the network, and where plants now are centrally controlled, production systems will certainly be intelligent. Thanks to the autonomous management of production, there will be less downtimes in production, and the optimized use of machines with consequent reduction of energy consumption. With less waste, also the need for raw materials will decrease, with a positive impact on the environment. 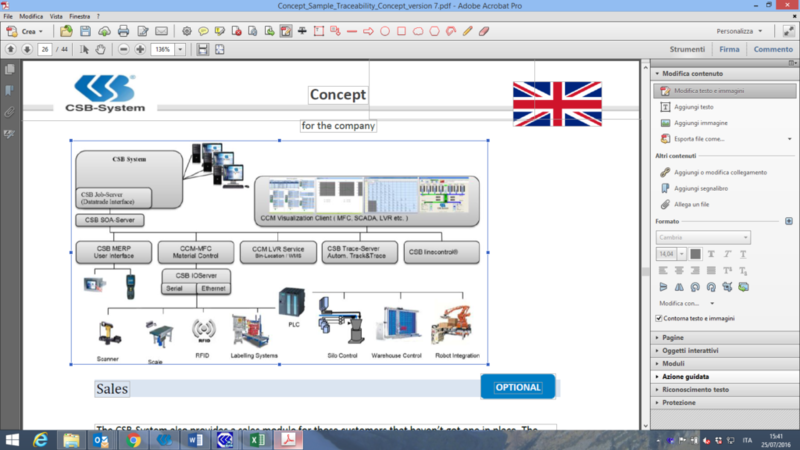 For many customers CSB-System is already a reality, thanks to the digital management system with modules for automation. The received milk is registered in the relevant Received Milk module, according to truck and supplier, and is assigned to a storage tank from which it will picked and transferred to production. The preparation of the milk required for the different processing phases (mixing, activation, creaming) is controlled via the M-ERP functions integrated in the system. On the basis of commercial needs, stock and customer orders, the Production Planning Module processes the production plan, optionally divided between fresh, pasta filata and hard cheese. For quality control, the system records data linked to parcel and article that the staff can display any time, or print to check the production process.